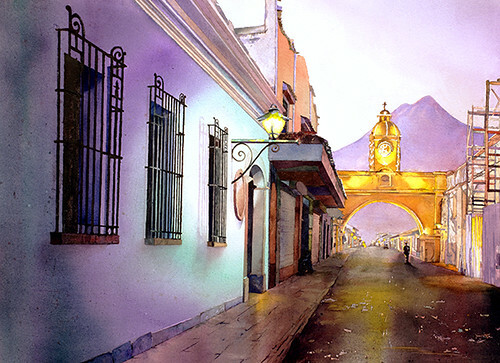 This slideshow previews recent watercolor paintings based on my extensive travel photography collection. I had the luck of being able to travel extensively prior to having my children (and will continue to do so when they are old enough). The paintings are pure watercolor and not enhanced digitally.